How many times have you answered a survey without learning the results? Or heard a brain teaser without hearing the answer? Well Watchdog didn’t want that to happen with the three end-of-the-year Watchdog surveys. So let’s review the questions, the choices, and the results of your responses. 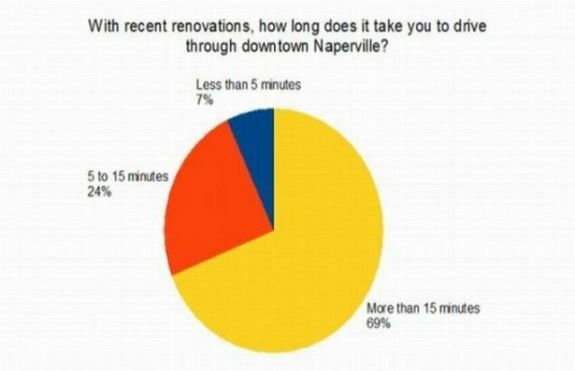 Our first survey had to due with traffic congestion in downtown Naperville during autumn’s construction. Watchdog understands that in order to make situations better (traffic), it can get worse before it gets better. However the real concern is that considering recent Naperville city council decisions, traffic will only get worse as high density projects are approved, making it likely that our worst traffic congestion this autumn will be better than our best downtown traffic in the near future and beyond. 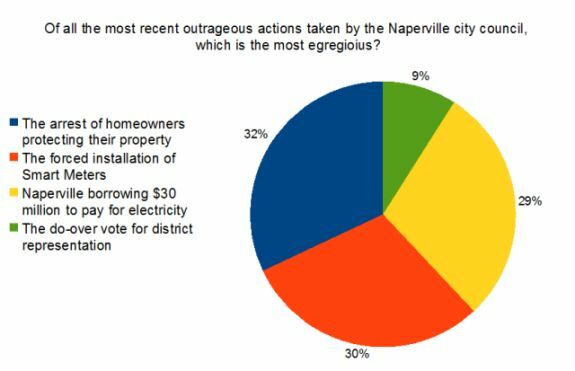 Watchdog’s second survey involved outrageous actions and decisions by the Naperville city council. It was challenging to limit the survey to just four choices, since there were so many other egregious actions to choose from. Watchdog’s last survey of the year had to due with city officials’ accountability. 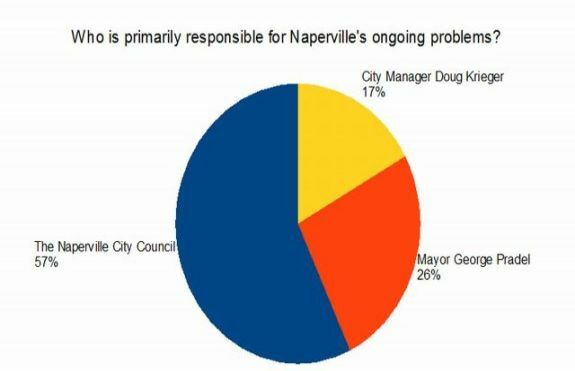 Watchdog has long maintained that Naperville is lacking true leadership, and that the success of Naperville is due to its residents, and not city officials. However the city council is improving with the addition and subtraction of council members, and Mayor George Pradel has done the best he can do, and that’s all we can ask of anyone. Thank you for responding to Watchdog surveys.